October has arrived and it's time to start thinking about Halloween costumes if you haven't already! We've picked out 20 of our favorite party-worthy costumes that will definitely leave you speechless. We also threw in oodles of tutorials on making different aspects of each costume. 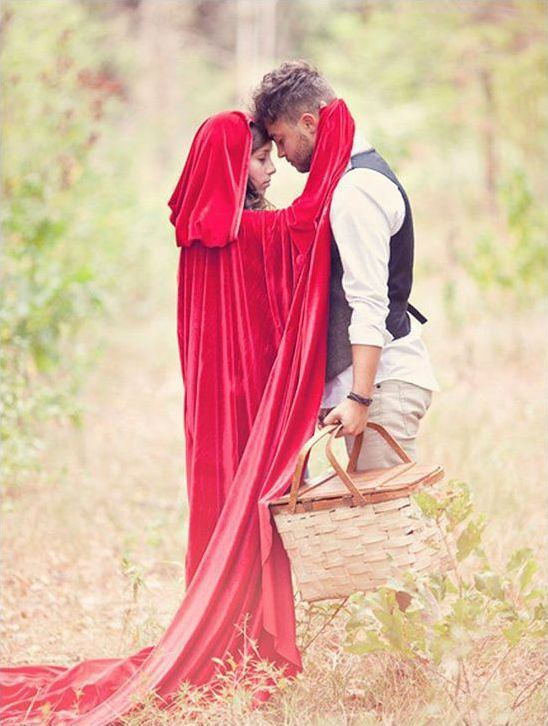 Prepare to be stunned when you view our top 15 Halloween couples costumes here.